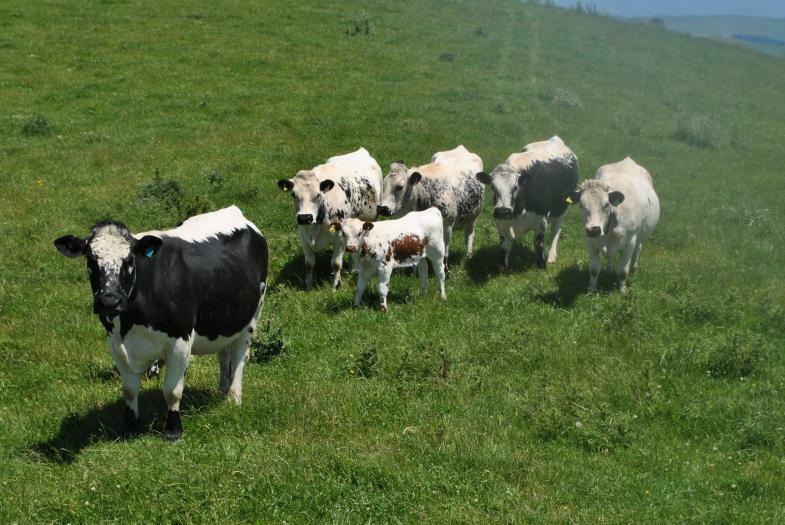 The future of our cattle industry will require beef cattle that will perform and thrive under tough hill country conditions, while having the ability to reproduce easily, and produce a high quality carcass that maximises hybrid vigour. They are a hardy breed from South Tyrol in the north east of Italy in the Dolomite mountains region. They are a distant counsin of Simmental and also related to the Pinzgau breed from Austria and the Vosgene breed from north eastern France. Foraging mainly above 2500 metres in the alpine summers, these tough and hardy cattle are renowned for their ability not only to survive but thrive on rough mountainous pastures. Their other special character is thier exceptional meat quality, which is considered to be somewhere between Angus and Piedmontese and Wagu. These traits were validated by GeneSTAR testing smen we imported from two unrelated bulls which put them in the top 10% for Food Conversion Efficiency and Tenderness. We have a strong line up of Gelbvieh and Balancer (Gelbvieh X Angus) Bulls available, enquire now for more information. We also have a selection of Pustertal Bulls available. Gladstone Angus creating a presence in the show ring! 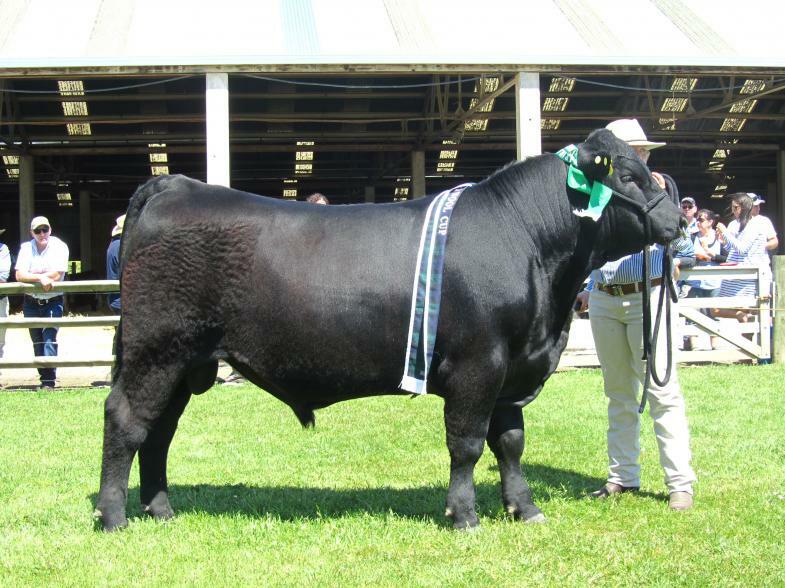 Gladstone Cruise has been going well in the Eastern North Island Show Circuit where he won Champion Angus Yearling bull at Hawke's Bay Royal show, this was followed by winning the All breed Yearling Bull class. The following weekend Gladstone Cruise also one the Meat and Wool Cup at the Wairarapa A&P Show. Gladstone Paola stole the show in Canterbury winning Supreme Champion Angus, the heifer exhibited by new breeder Georgia Davies of Blackrose Angus. The heifer was purchased at the Queen of Hearts sale in May this year and was first judged the Champion of a very strong Yearling heifer class before being awarded the Merial Ancare Champion Angus Female title at the Christchurch A&P Show. Judge Patrick Crawshaw's decision to put a Yearling heifer forward as Supreme Champion Angus was reinforced when she took out the Interbreed Yearling Heifer title later that day. Gladstone Angus Steer comes out on top at 2015 Future Beef Hoof and Hook Competition!